Winter has officially reared its icy head – and as the days get shorter and the evenings get darker, South Africans start to retreat indoors. But they’re not the only ones. 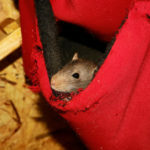 Falling temperatures will start to drive rats and mice inside in search of food, water and a warm place to call home for the next few months. 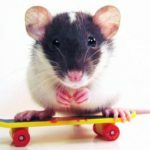 For many, spotting an errant rodent around the house or in public can be the stuff of nightmares, but apart from scaring people up on to chairs and other elevated surfaces, rats and mice can pose some very real dangers to health, safety and property. It’s common knowledge that rats and mice are the biggest carriers of disease. According to the CDC (Centre for Disease Control); rats and mice spread over 35 diseases worldwide. The question is: How do rodents contract these diseases? The answer is fleas, ticks and lice which attach themselves to rodents who in turn, bring them into the home or workplace. Once they are inside, fleas will often find obscure areas in the to lay eggs – creating another infestation that you’ll have to deal with. Numerous studies have shown a link between rodent exposure and allergic reactions as well as triggering asthma symptoms in humans. Rodent urine and dander contain allergens, and during Winter, when we tend to spend more time indoors with the windows and doors closed, chances are more that susceptible people will get exposed to these allergens in the presence of a rat infestation. One of the primary reasons rodents venture indoors is to seek, and devour, any food they can find. The tastier the better.  As a result, rats and mice present the biggest problem to food processing and storage facilities and it has been shown that each year, rats contaminate and destroy enough food worldwide to feed 200 million people (Food Safety Magazine). 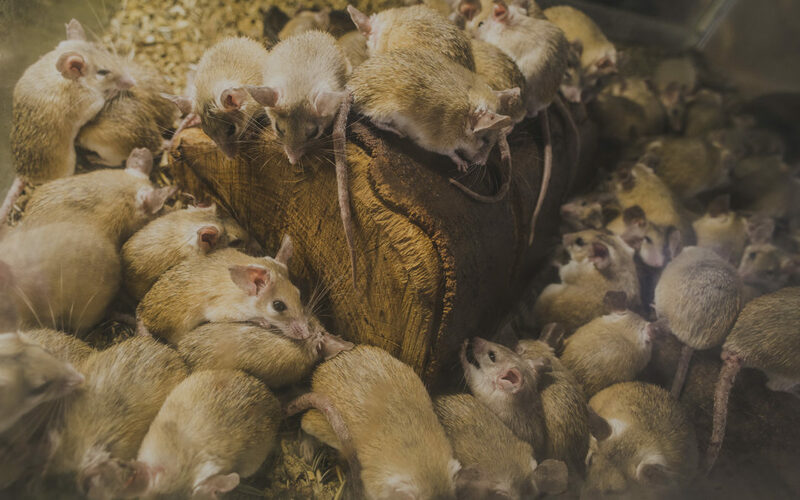 In addition to food, rats and mice are known to chew on just about anything – which can eventually take a toll on your property. Their teeth are strong enough to gnaw through insulation, cardboard, wood, and even electrical wiring. Exposed wires resulting from mice can result in electric shortcuts, blackouts and in extreme cases, fire.